Welcome to our Choir page. Our school has always had music at its heart and this is shown in our excellent school choir. 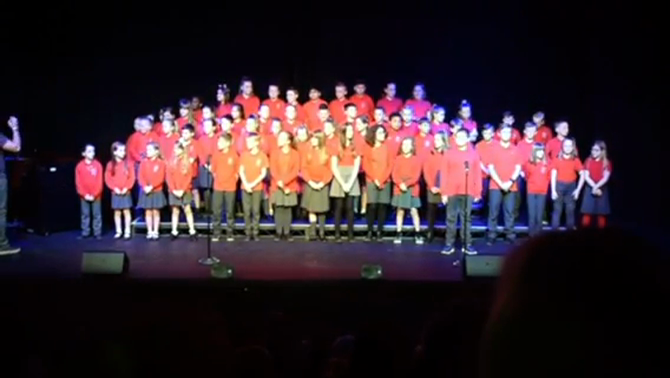 Our School was invited to the Cwmbran Community Councils annual Choral Festival. Year 5 and 6 wanted to perform something a little different, so Mr Brain arranged a medley for them. Here is our tribute to one of the greatest British rock bands, Queen.